UK-based magazine Total Guitar recently published its lists of the 30 best and the 20 worst covers of all time. 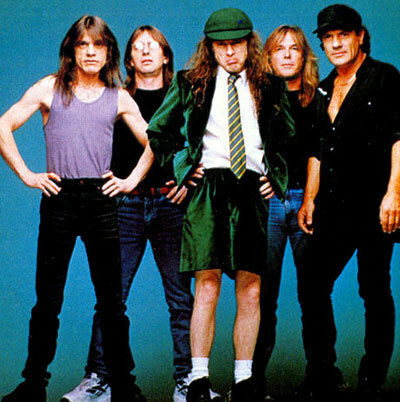 They chose Celine Dion’s version of AC/DC’s “You Shook Me All Night Long” in the latter category, which is definitely a worthy contender (that’s AC/DC, above). The BBC World News has a 36-second excerpt, and you can see how much of it you can take (I had heard enough at about the six-second mark). Agree or disagree with their choices? Feel free to nominate your own in the comments!